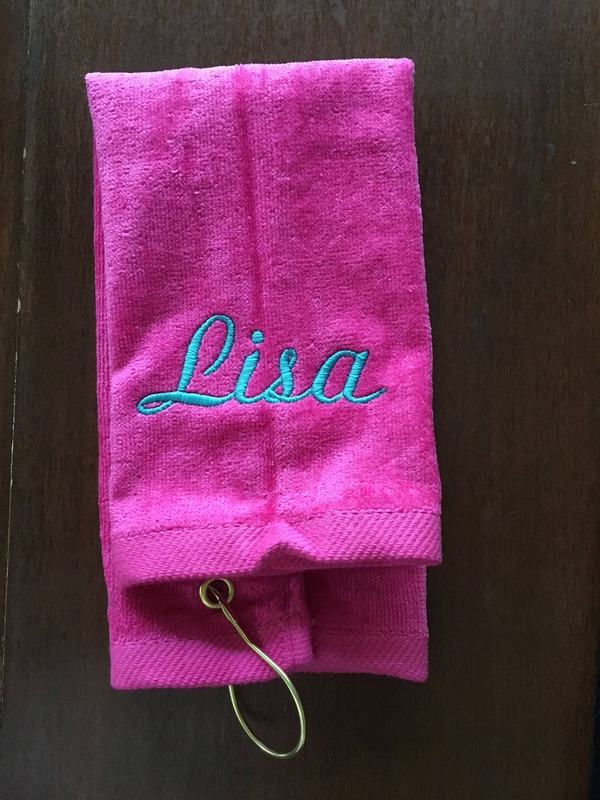 custom embroidered terry velour towel in any color. Choices are in the drop menu. 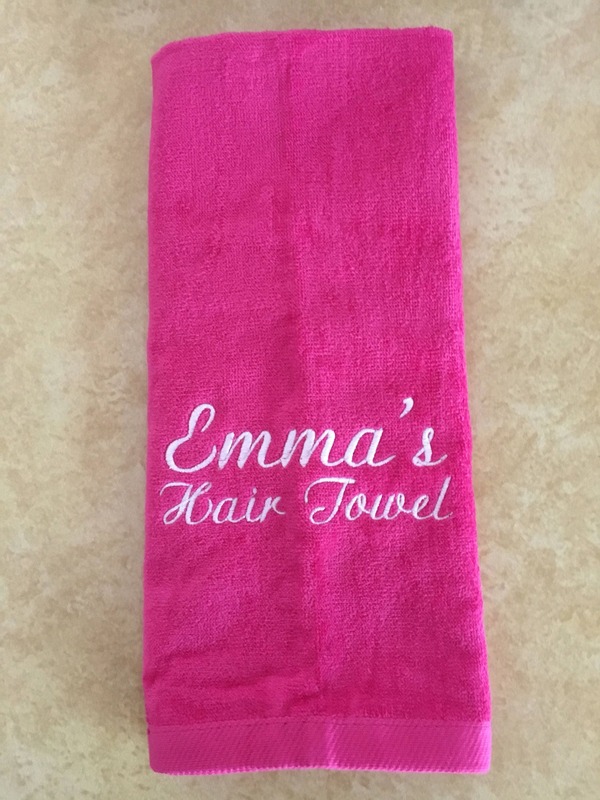 This listing is for one fingertip or hand towel size 16 x 26 or fingertip size 11 x 18. Choose in the drop menus. 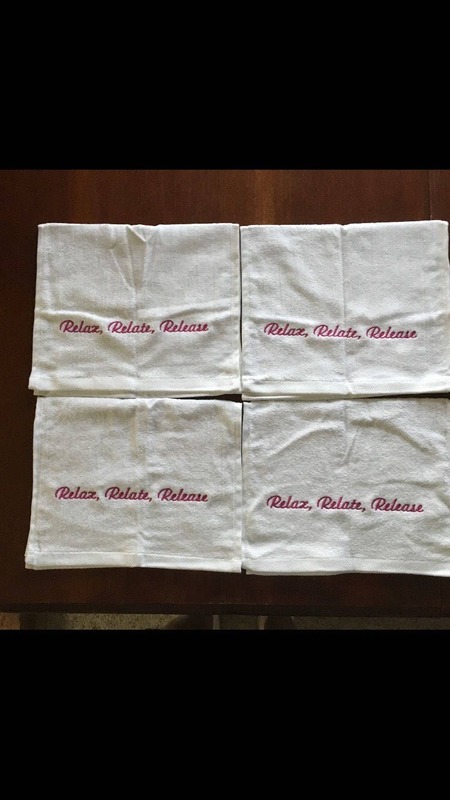 All towels are terry velour. 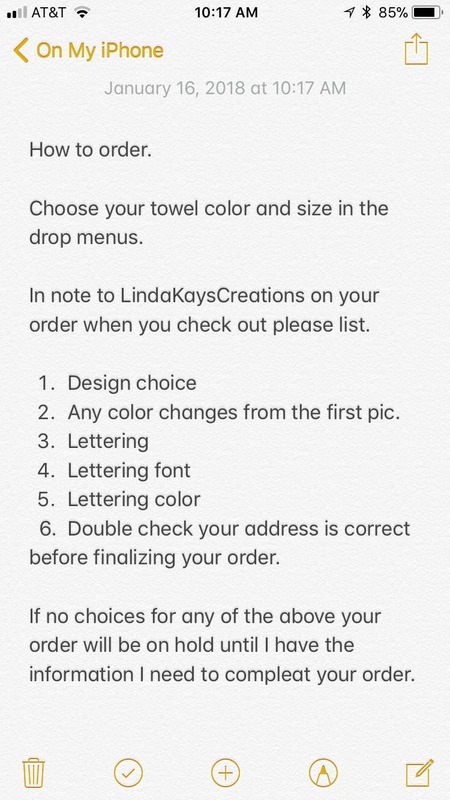 Please choose Towel size and color in drop down. Message me with your idea and I’ll see what I can come up with. 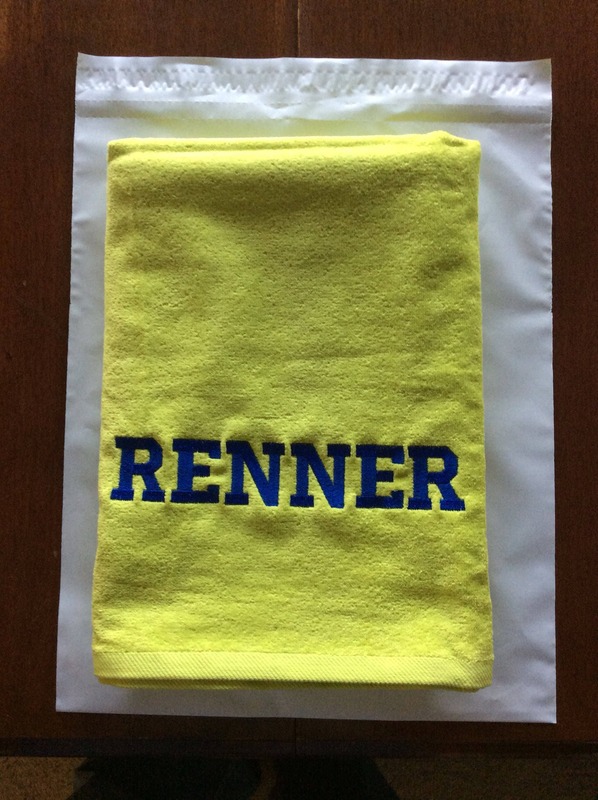 I’ll send a demo after you order and before I stitch it. 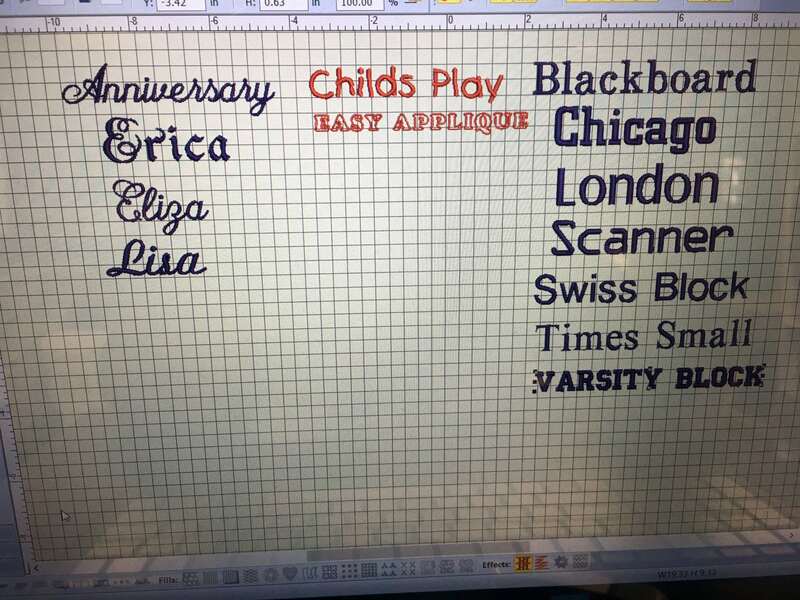 Please add lettering, font and color in note to seller on your order, please. 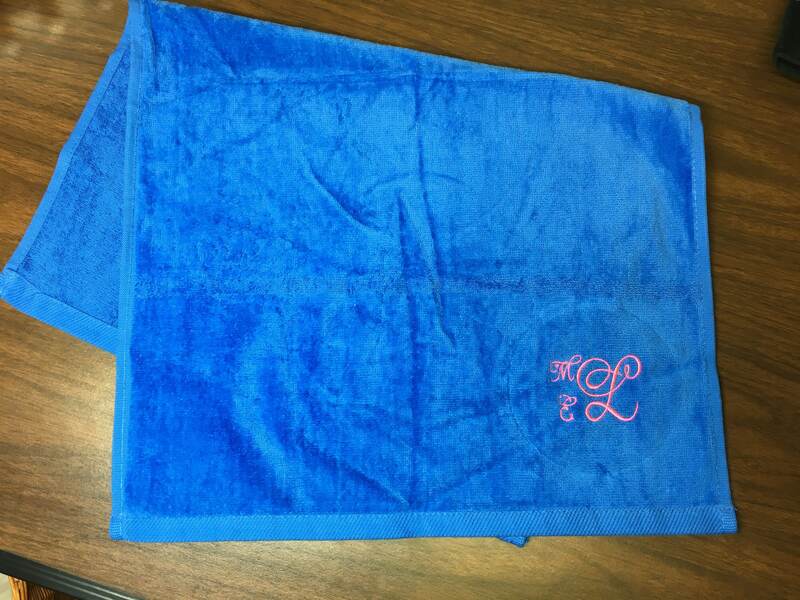 Great quality, love the bright colors. Received sooner than expected. 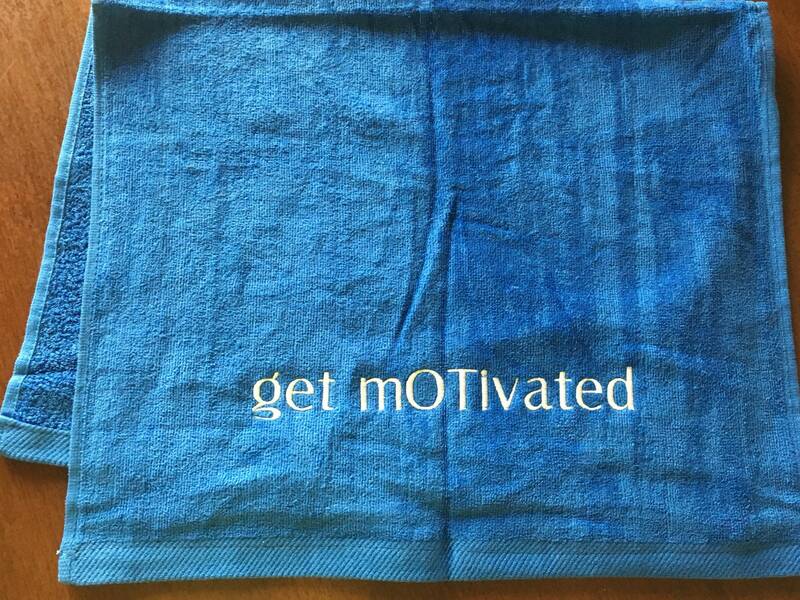 Perfect towel as described. 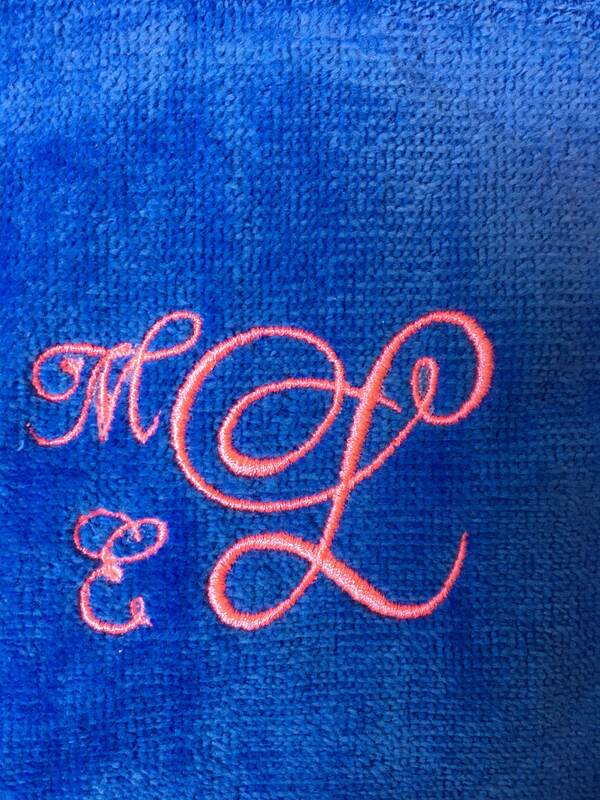 Bright color and clear lovely monogram. 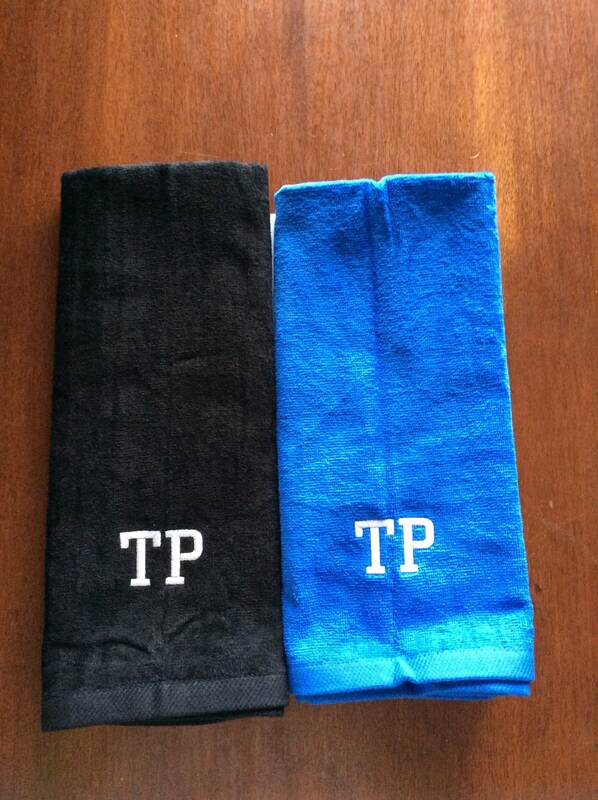 Great communication and oh so fast delivery. Thank you. Nice quality. Quick turn around.